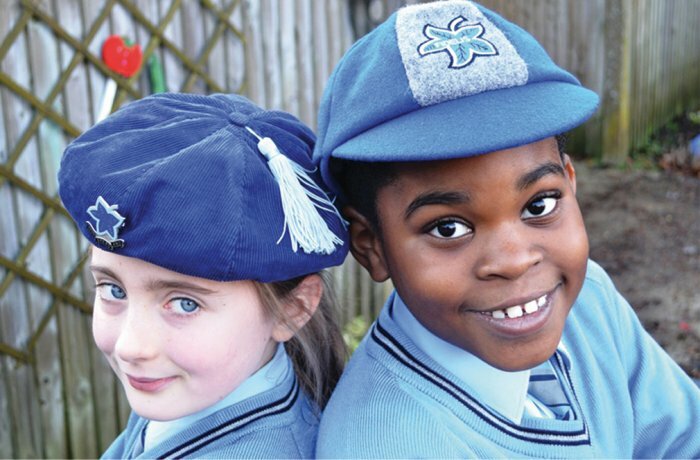 Henriette le Forestier Preparatory School offers boys and girls, aged 2 to 11, an outstanding education with excellent pastoral care and support in our safe and welcoming campus in South East London. 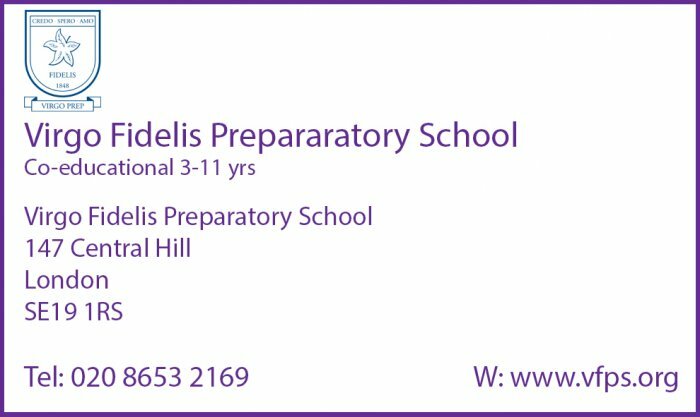 Driven by a dedicated team of excellent teachers and staff, we provide a broad range of challenging educational experiences involving the humanities, arts, forest school, technology and sport, as well as a strong grounding in the core academic subjects. Our core values of Wisdom, Courage and Integrity permeate every aspect of school life and ensure that our pupils’ social, moral and spiritual needs are given equal importance to their academic progress and learning. Henriette le Forestier Preparatory School is a happy, warm and friendly school with high academic standards. Small class sizes, committed staff and a dynamic approach to learning means that children feel safe and secure, are inspired by their learning and enjoy their time at school. We are proud of the school’s long and successful history whilst focused and excited about our aspirational vision for the future. We are blessed with our own, extensive, ancient woodland, which once formed a part of the Great North Wood of Surrey. The woods are unspoiled and provide a place where our pupils can play and learn in an exclusive, safe and magical surroundings. The giant oaks shade the little clearings and hollows where we have our Forest School. This is where our children learn to respect nature and each other, whilst growing in knowledge, skills and confidence. 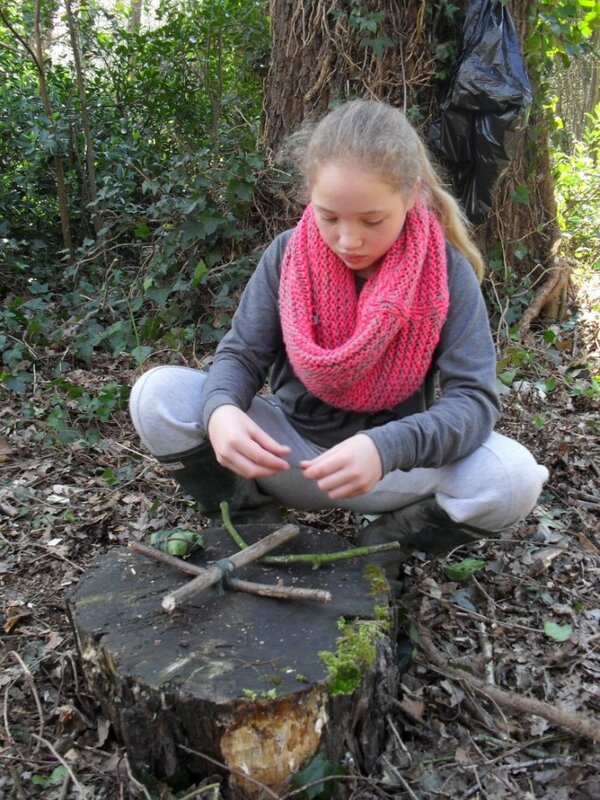 Our Forest School activities are closely linked to the syllabus and themed to compliment and extend classroom learning.